Yes. However, it requires the cooperation and approval of the Trustee to release “abandon” the Property. And, depending on the jurisdiction, it may still require a Motion to Abandon the Property and an Order authorizing sale from the Bankruptcy Court. And predictably, is not a fast process. Since a typical Chapter 7 (Straight Bankruptcy) case takes 90 days from filing to discharge, the wiser move is to just wait until the case is completed. 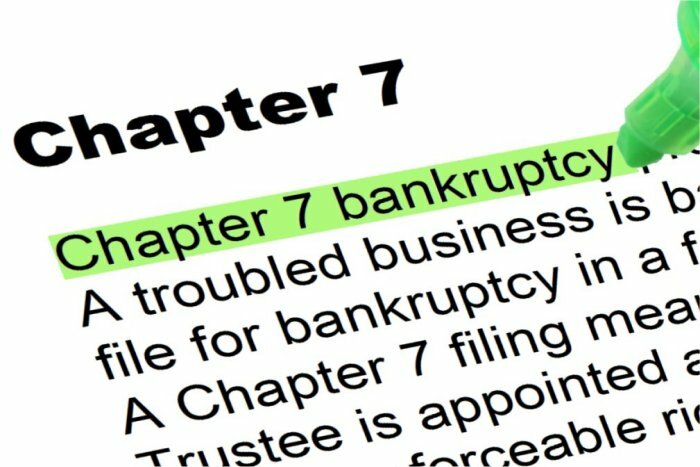 Pursuant to section 522 of the Bankruptcy code, the Trustee has control over the debtor’s estate from filing until discharge so the debtor should refrain from entering into any contracts of any sort (e.g. listing agreement; sales agreement) until after receiving their final discharge. 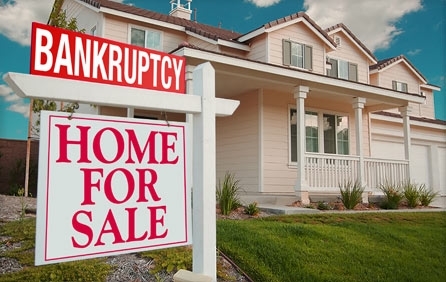 Attorney Michael Selinfreund, President and General Counsel of Cherry Creek Title Services, discusses the logistics and issues when attempting to sell or refinance your home while in the middle of a Chapter 7 Bankruptcy. Video presentation included presented by Michael Selinfreund, President / General Counsel of Cherry Creek Title Services, Inc. 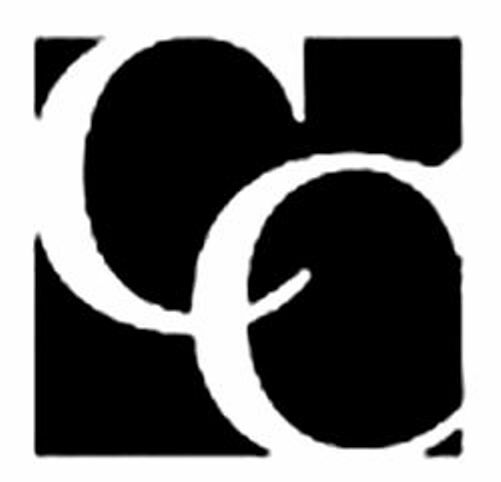 Provided as educational content only and not intended as legal advice.